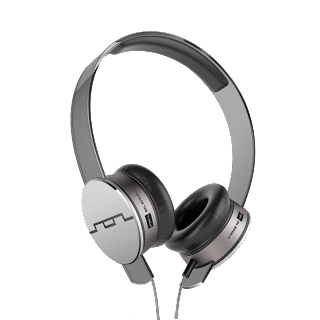 Last week I was very excited to receive two pairs of Sol Republic headphones, who were gracious enough to not only let me review a pair, but also to give one away to one lucky fan of the blog. 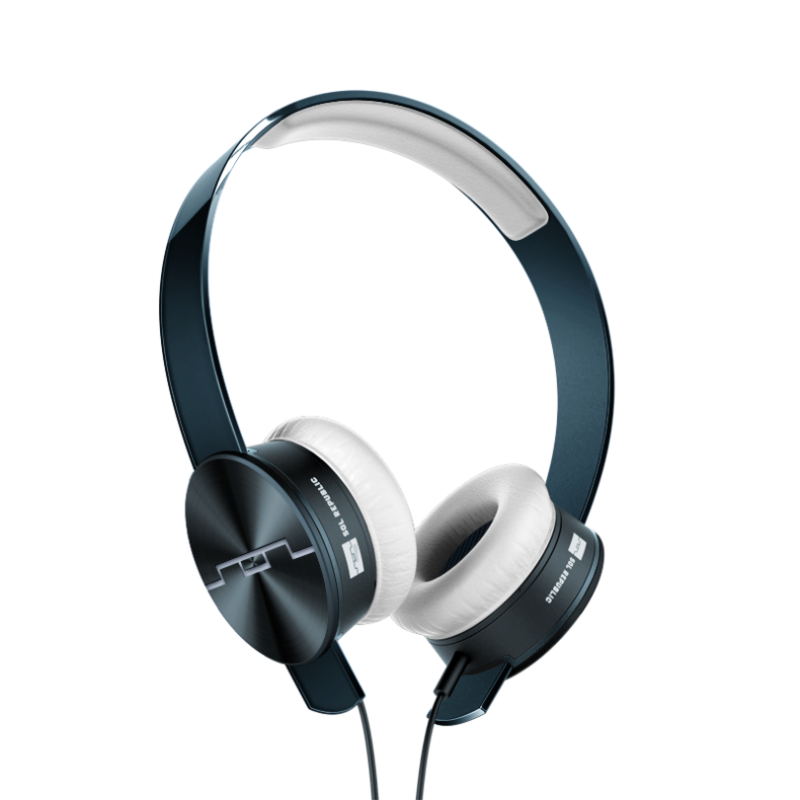 When I first ended up on their email list I had not heard of them, but after some research I was extremely impressed with their website and design of the headphones. Now generally, these are not my type of headphones because usually when I listen to music it's with ear buds, just because I found them more subtle and easier for working out with. Yet, when I opened the Tracks HD box and pieced the interchangeable headband to the speakers it already seemed like it would be a comfortable fit. That was one issue I always have with the ear buds since they fit into your ear, after awhile I found them a bit sore or irritating. Yet, with Sol Republics Tracks HD, I found a relaxing fit, which helps you enjoy the music you are listening to that much more. While the fit and comfortableness is quite important, the sound quality is what I'm interested in the most. I have music on literally more than half of my day, between work, the gym, and listening to stuff for the blog, so I need a rich and clear sound. I popped these bad boys on and decided to try different genres to see how it would handle and it did not disappoint. From hip hop, to indie rock, to electronic, the sound never failed or nor did it fluctuate between the levels of bass or treble. It now makes sense to why Deadmau5 has his own pair through them and the company is continuing to grow with their Facebook page over 200k likes! Based on the box, the design, and sound, Sol Republic was focused on making headphones that were for the music enthusiast to the music producers -- these are solid. The one I reviewed retails at $129.99, but you are in luck because we are giving away the Track Ultra, which go for $179.99! We are hooking you guys up. 1. Simple, you should already like us on Facebook or follow us on Twitter. (Both preferred, but as long as you are on one of them). 2. Leave us a short comment on Facebook or Tweet us why you want win the headphones. Could be something funny, something serious, or just a random reason. Make sure you tag or @ our handle so we see it.You can also leave the comment under the post on Facebook, it will be pinned to the top. 3. The deadline is this Friday 12/21 up to 5:00PM eastern time, and I will pick a random winner, which I will be in contact or will reply to your comment that you won. Below is a pic of the pair you can win. **US RESIDENTS ONLY** don't worry, we'll have more contests where everyone can be eligible.